While sheets of paper are disappearing from our homes and offices, the medium is experiencing a renaissance in the worlds of art, design, and architecture. Suddenly, paper is everywhere--but not only in the old familiar places or forms. 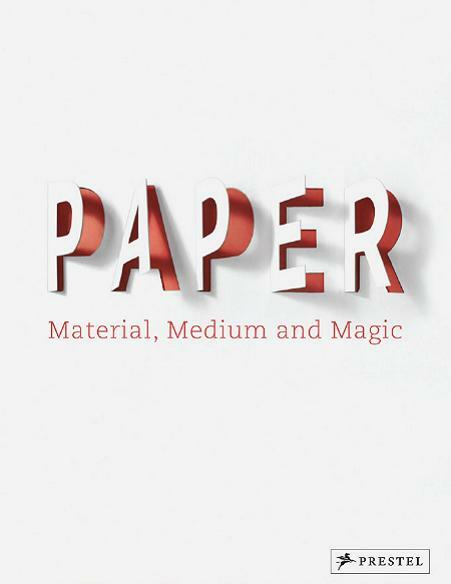 This fascinating book looks at every aspect of paper: its history, composition, production, application, and trade. Beginning with the anatomy of paper and its earliest forms, this book looks at paper as a symbol of political and economic importance and as a carrier of ideas, from literature to art, design, and music. It looks at the different surfaces, opacities, weights and volumes of paper and how it is used for printing, typography, graphics, and maps as well as a vehicle for origami, architecture, and fashion. 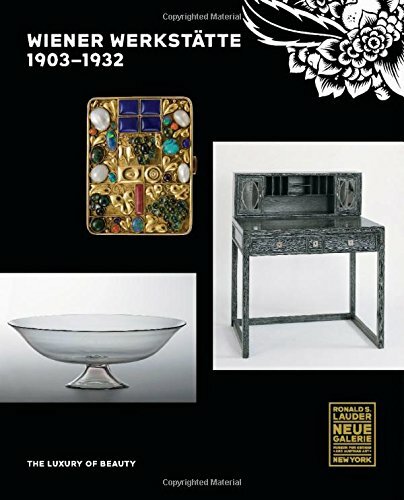 Sumptuously illustrated with photographs and drawings, this book includes a variety of papers for readers to examine and feel, highlighting the sensual aspects of this seemingly ordinary product. 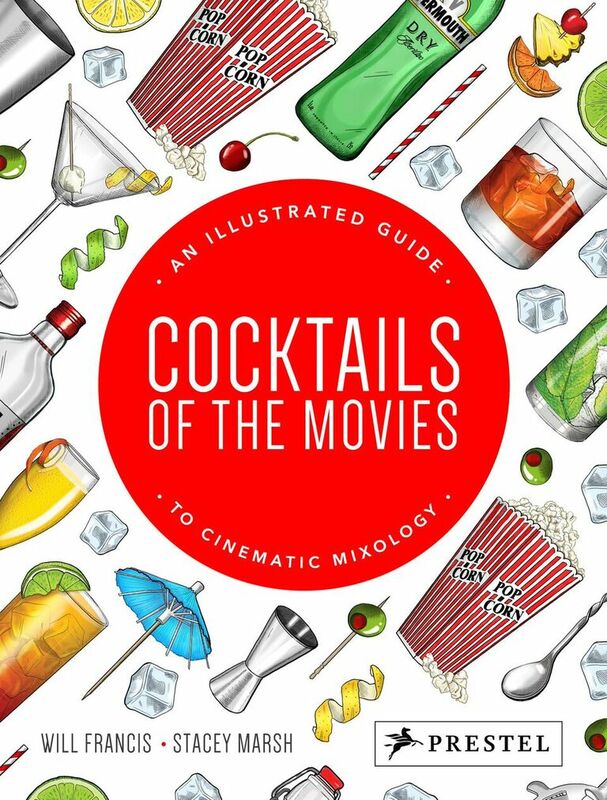 Engaging, entertaining, and informative, this book contains a wealth of useful and surprising information on every printed, colored, and textured page. Sourdough bread, delicious, tangy, satisfying, is one of life's real pleasures, but like all good things, it takes time. 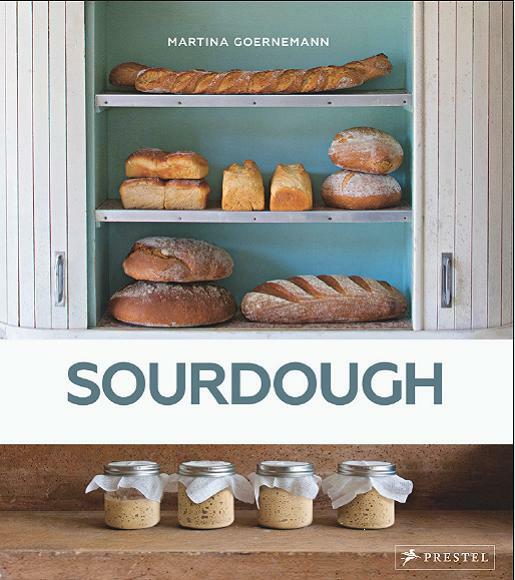 In this journey through the world of sourdough bread baking, Martina Goernemann reveals how the process of baking bread exemplifies food awareness, a way of life that is becoming increasingly popular. Beginning with her own first attempts, Goernemann then goes on to interview a series of people across countries and cultures who, like her, have incorporated the practice of sourdough baking as a healing ritual for overscheduled lives. From interior design expert Delia Fischer finding her way in the kitchen of her grandmother, to John Whalley, an American realist painter who appreciates the simplicity of things and therefore discovered sourdough as a perfect object for his portraits, each of the individuals profiled represent a different appreciation for the time and patience necessary to create the perfect loaf. What they all have in common is Goernemann's starter recipe, now part of the Puratos Company's sourdough library. She's also included valuable tips from professional bakers around the world. Whether it's carving out time in a busy day, contemplating the miraculous combination of flour, spices, and water, or painstakingly searching for the optimum conditions, bakers at every level will take away something valuable from this nourishing guide to living well through sourdough. India has one of the richest and most extensive histories of photography in the world with the camera arriving in the country only a few year after its invention in Europe. Organized chronologically, this book covers over 150 years of photographs, divided into ten chapters which focus on themes and genres such as archaeology and ethnography, portraiture, photojournalism, social documentary, street photography, modernism, and contemporary art. An in-depth introduction and ten short essays contextualize the photographs in light of India's journey from colonial territory, to independent nation state, to global economic superpower, along the way suggesting new arguments as to how this has been reflected in photographic practice. 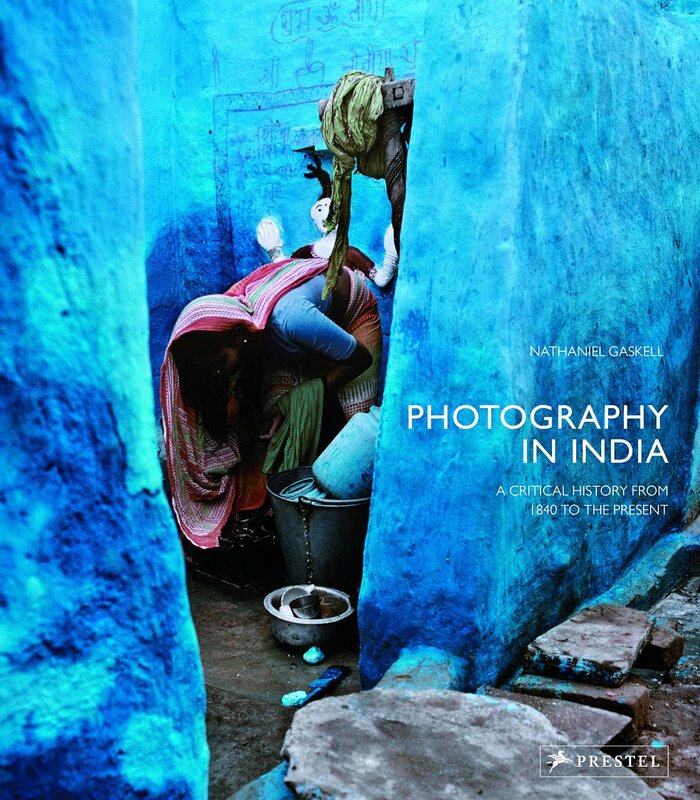 Over 100 Indian as well as international photographers are included in this well-researched and engaging book that includes some of the country's most iconic images, alongside the work of lesser-known artists and a wealth of previously unpublished material. Though best known for his depictions of dancers and bathers, Edgar Degas repeatedly returned to the subject of millinery over the course of three decades. In masterpieces such as The Millinery Shop (1879–86) and The Milliners (ca. 1898), he captured scenes of milliners fashioning and women wearing elaborate, colorful hats. Featuring sumptuous paintings, pastels, and preparatory drawings by Degas, Cassatt, Manet, Renoir, and Toulouse-Lautrec, among others, this generously illustrated book surveys the millinery industry of 19th-century Paris. Peppered throughout with photographs, posters, and prints of French hats, this book includes essays that explore Degas’s particular interest in the millinery trade; the tension between modern fashion and reverence for history and the grand art- historical tradition; a chronicle of Parisian milliners from Caroline Reboux to Coco Chanel; and examples of how the millinery trade is depicted in literature. Brilliantly linking together the worlds of industry, art, and fashion, this groundbreaking book examines the fundamental role of hats and hat-makers in 19th-century culture. Rarely seen outside the United States, The Phillips Collection's American masterworks trace the development and diversity of modern art in America from the end of the nineteenth century through the post-war decades after World War II. 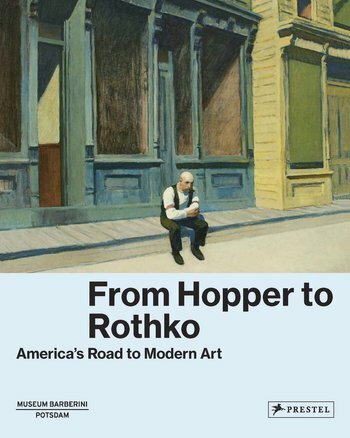 Organised into thematic sections, the story unfolds chronologically from the great romantic realist painters, like Thomas Eakins and Winslow Homer, to the psychological insights of Edward Hopper, the abstract landscapes of Arthur Dove and Georgia O'Keefe, and finally, to the heroic triumphs of the abstract expressionists, like Adolph Gottlieb and Mark Rothko. Assembled over half a century by Duncan Phillips, the collection is not only a reflection of one man's personal taste, but also a continuous snapshot of the changing character of American art in the twentieth century, including essays by European and American scholars, this publication of 68 works by 50 artists tells the story of nearly a century of dynamic vision and innovation in American modern art. Like many artists, Paul Cezanne started his great paintings by sketching his ideas on paper. 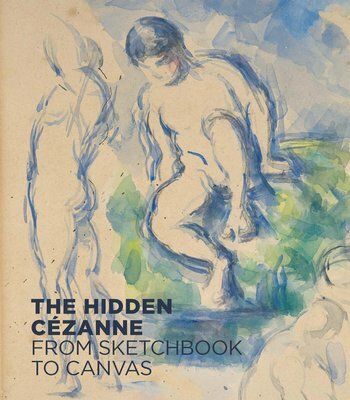 This book recreates some of Cezanne's sketchbooks as it delves into the Kunstmuseum Basel's collection of drawings by Cezanne-the most comprehensive and significant collection of the artist's drawings in the world. Rarely presented in exhibitions, these works introduce readers to the nucleus of Cezanne's creative thinking, allowing us to observe his everyday practice as a draftsman. Scenes of violence appear side by side with portrait sketches; copies after Eugene Delacroix or ancient sculptures alternate with landscapes and bathers. Repeated studies varying only slightly in perspective and angle help us understand how Cezanne strove to find the right approach to his subject. Featuring his drawings as well as his great paintings and accompanied by a series of essays that explore how Cezanne used his sketchbooks as preparation for landscapes, portraits, and still lifes, this book offers fascinating insights into the creative process of a master. Consisting of over 300 objects from the United States, Europe, Australia, and New Zealand, the collection is by turns edgy, experimental, and even disturbing. 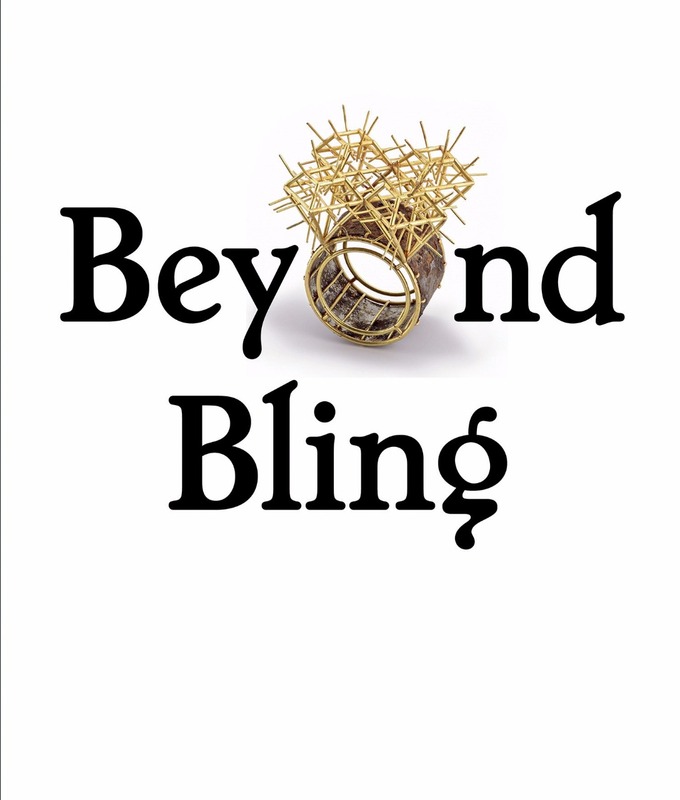 Objects range from a necklace featuring a gold cast of a rodent skull to a ring made from a hand-wrought, white-gold nail, bent and thrust through a large smoky quartz. With hundreds of new images and five incisive essays, the book brings this little-known collection to light. This major new book on René Magritte offers fresh interpretations of the artist’s use of symbols and imagery to articulate his particular brand of surrealism. In this beautiful monograph, a collection of revelatory essays focuses on five common images in Rene Magritte’s work—fire, shadows, curtains, words, and the fragmented body. Featuring vibrant reproductions of more than 100 works, this book helps readers understand how the artist employed these images in ways both deceptive and realistic. The book explores how he distorted accepted interpretations of classic symbols; why he so often used words as elements of his paintings; and how he applied aspects of the theater in his works. 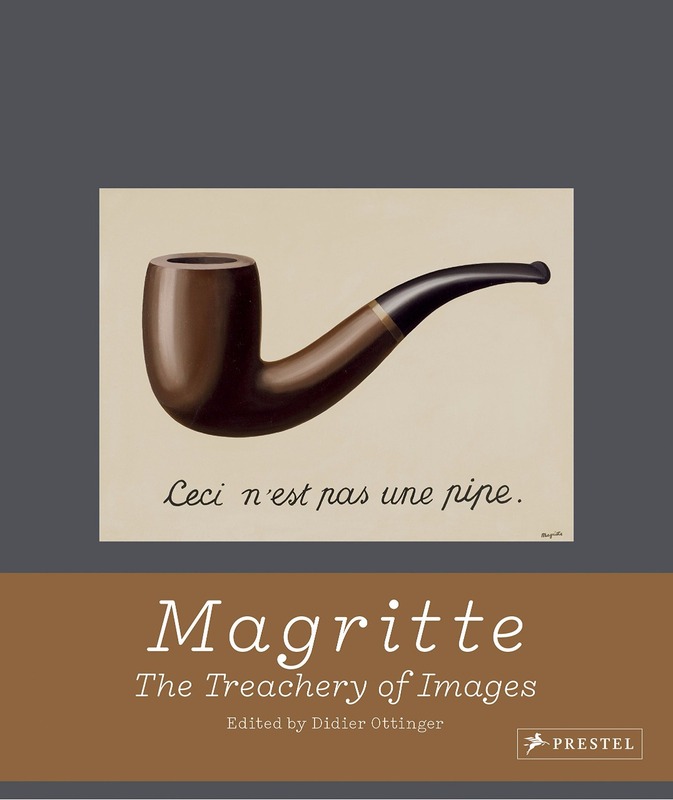 As Magritte’s paintings have become subsumed by the very commercialism they sought to ridicule, this volume takes a fresh look at an artist whose familiarity masks an incredible gift for deception and rapier-like intellect.